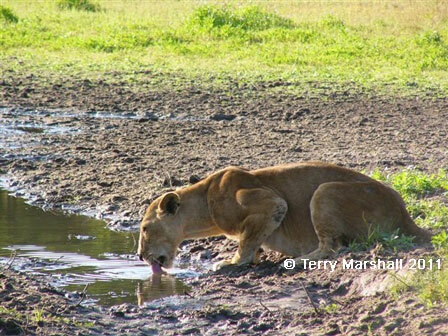 Though one of the world�s poorer countries, Tanzania has a wealth of natural riches and traveller attractions. 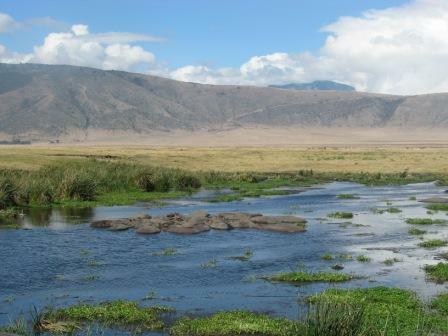 Safari game viewing is unparalleled, whether in the world famous Serengeti, site of the annual wildebeest migration, and the stunning Ngorongoro Crater or in less visited national parks like Selous Game Reserve. 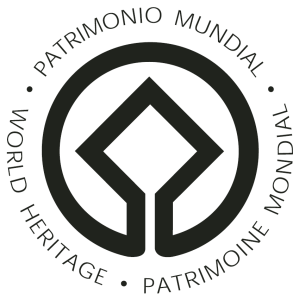 Mount Kilimanjaro, Africa�s highest mountain, is one of the world�s great trekking challenges and after conquering Kili you can unwind on the tropical island of Zanzibar, exploring its history in Stone Town and relaxing on its exquisite beaches. 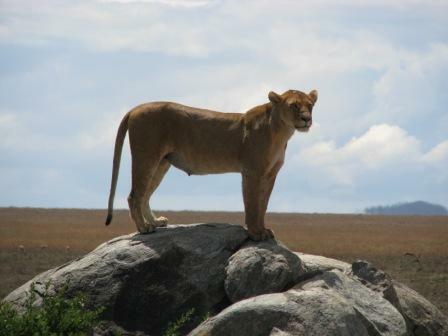 Explore in depth highlights of Tanzania. 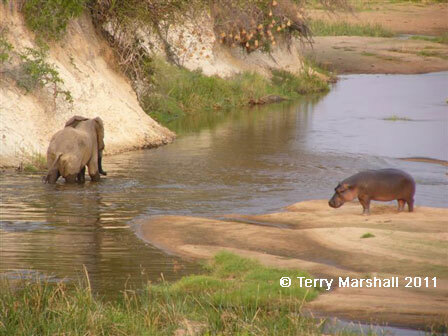 For help planning your trip to Tanzania including visas, vaccinations, currency exchange, flights, accomodation and insurance, see our Tanzania trip planning page. 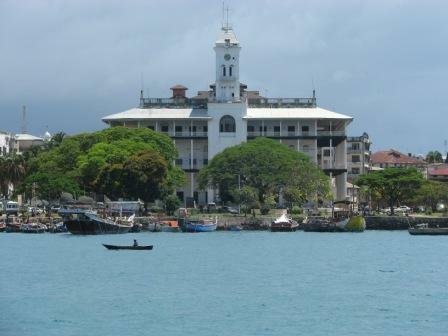 Discover more about Tanzania - the country's geogrpahy and natural features, an assessment of its status on freedom and rights and data on the country's population and economy. 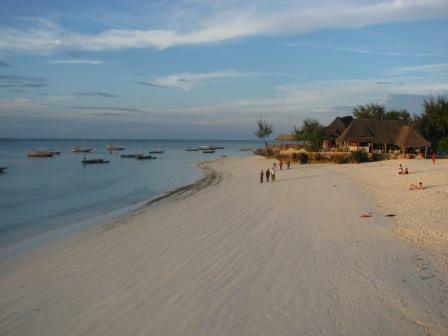 Climate: Tropical climate along the coast and Zanzibar, temperate in the highlands. The main rainy season is between April and May. The cool, dry season which follows between July and September is the best time for climbing Mount Kilimanjaro allowing unobstructed views. The great herd migration occurs in the Serengeti between December and May with calving season in January and February. 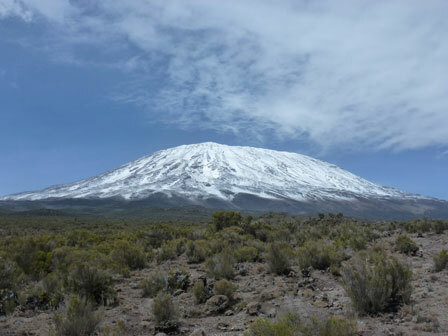 Highest mountain: Kilimanjaro (5,895m) - Climb this mountain! Summary status and rankings for Tanzania from classifications of different organisations measuring political and economic freedom, democracy and civil rights. See more details of these rankings.